Below you fill find all funeral homes and cemeteries in or near Charlotte. Charlotte is also known as: Eaton County / Charlotte city. Their current mayor is Mayor Carrie Burch. Zip codes in the city: 48813. Eaton County funeral flowers can be purchased from one of the local funeral shops we partner with. Some of the notable people born here have been: Brock Gutierrez (american football player), and A. Whitney Brown (writer and comedian). Charlotte (/ʃɑrˈlɒt/ shar-LOT) is a city in the U.S. state of Michigan. As of the 2010 census, the city population was 9,074. 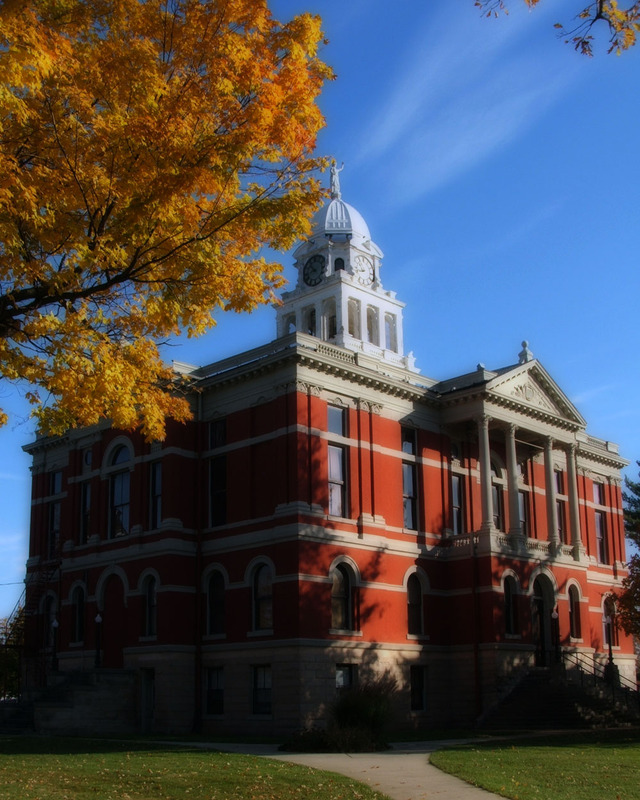 It is the county seat of Eaton County.Charlotte is in the central portion of the county, on the boundary between Eaton Township and Carmel Township, though politically independent of both. Interstate 69 serves the city, and connects it to the state capital of Lansing. It is located 21.5 miles (34.6 kilometers) from downtown Lansing. It was revealed by The Owosso Argus on September 27th, 2018 that Fred Edward Laubeck passed on in Charlotte, Michigan. Laubeck was 81 years old. Send flowers to express your sorrow and honor Fred Edward's life. It was written by Kalamazoo Gazette on March 22nd, 2018 that Kenneth Wayne "Shooter" Chapman perished in Charlotte, Michigan. Chapman was 75 years old and was born in Leesville, LA. Send flowers to express your sorrow and honor Kenneth Wayne "Shooter"'s life. It was reported on May 28th, 2017 that Norma Kemerling (Moist) died in Warsau, Wisconsin. Ms. Kemerling was 98 years old and was born in Charlotte, MI. Send flowers to share your condolences and honor Norma's life. It was noted by Kane County Chronicle on March 9th, 2017 that Sarah Louise "Sally" Steastrom (Honholt) passed away in Batavia, Illinois. Ms. Steastrom was 88 years old and was born in Charlotte, MI. Send flowers to express your sympathy and honor Sarah Louise "Sally"'s life. It was disclosed on October 11th, 2016 that Bonnie Lee Blatt (Harshey) passed away in Dunedin, Florida. Ms. Blatt was 75 years old and was born in Charlotte, MI. Send flowers to express your sorrow and honor Bonnie Lee's life. It was reported on February 26th, 2016 that James Carl Rush passed away in Green Bay, Wisconsin. Rush was 52 years old and was born in Charlotte, MI. Send flowers to express your sorrow and honor James Carl's life. It was revealed by Kalamazoo Gazette on October 2nd, 2015 that Susan A Vanvalkenburg (Collins) passed away in Charlotte, Michigan. Ms. Vanvalkenburg was 62 years old. Send flowers to share your condolences and honor Susan A's life. It was noted by Flint Journal on September 5th, 2015 that Arthur Sefcovic passed on in Charlotte, Michigan. Sefcovic was 73 years old. Send flowers to express your sorrow and honor Arthur's life. It was disclosed by Flint Journal on August 24th, 2015 that Donald John Delecki passed away in Charlotte, Michigan. Delecki was 81 years old. Send flowers to express your sympathy and honor Donald John's life. It was written by Flint Journal on May 11th, 2015 that Linda Kay Tune passed on in Charlotte, Michigan. Tune was 67 years old. Send flowers to express your sorrow and honor Linda Kay's life. 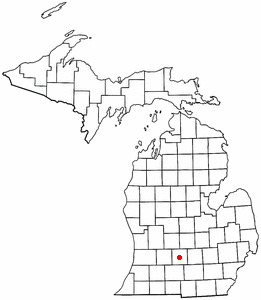 It is the county seat of Eaton County, Michigan County . Charlotte incorporated as a village on October 10, 1863 and as a city on March 29, 1871. As of the United States Census, 2000 census, the city population was 8,389. Charlotte (shar-LOTT ) is a city in the US state of Michigan. The city's name was reportedly that of early land-owner E. Bostwick's wife. The official website for the city of Charlotte is http://www.charlottemi.org/. Burkhead-Green Funeral Home provides complete funeral services to the local community. funerals in Charlotte, MI 48813 on Yahoo! Local Get Ratings & Reviews on funerals with Photos, Maps, Driving Directions and more. We work with local florists and flower shops to offer same day delivery. You will find budget sympathy flowers in Charlotte here. Our funeral flowers are cheap in price but not in value.